The last I checked, Einstein was a pretty smart guy. 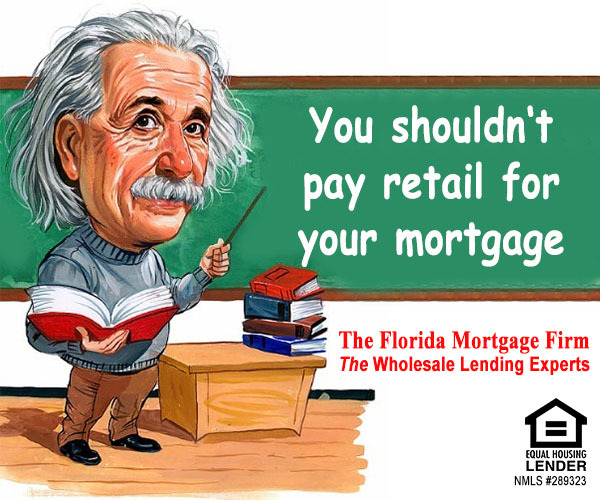 In fact, he knew that when investors issue loans through independent mortgage companies such as us here at Florida Mortgage Firm, they eliminate overhead costs such as advertising, buildings, etc. The savings are passed onto you, the customer.